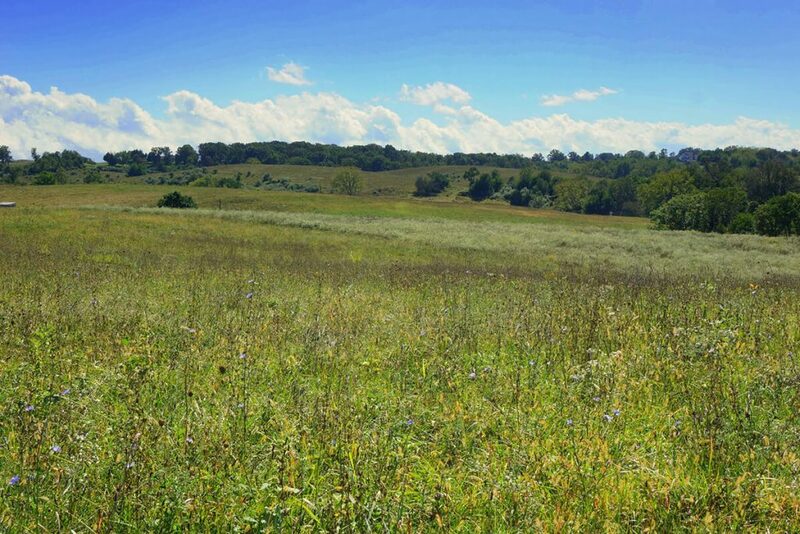 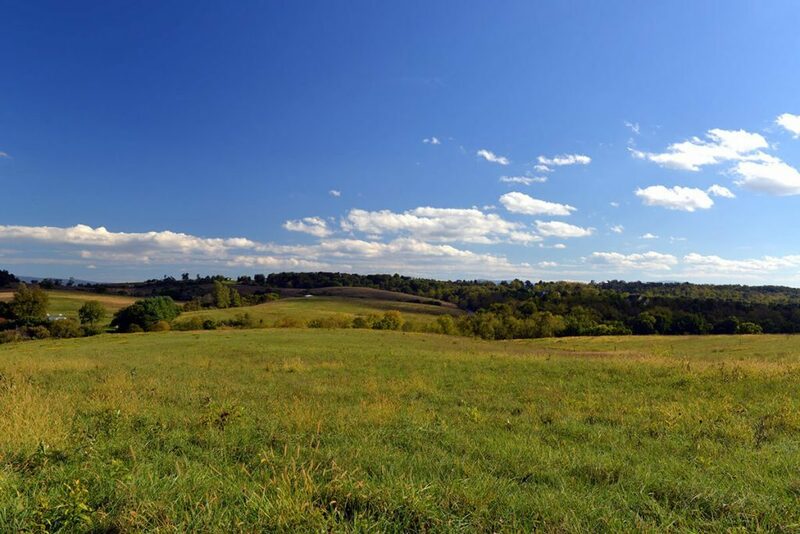 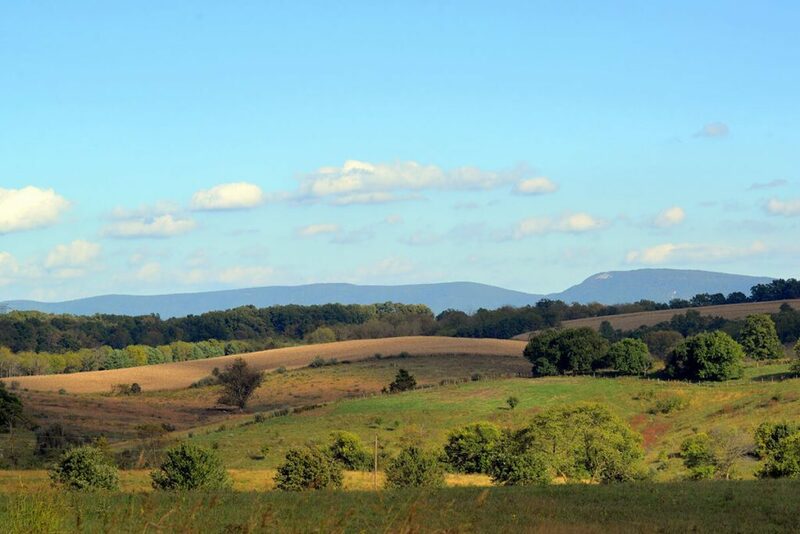 147-acre parcel offers spectacular views of the Blue Ridge and the Appalachian Mountains. 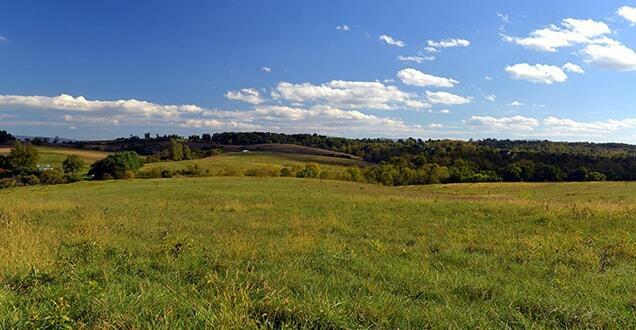 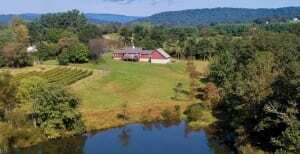 This 147-acre parcel offers spectacular views of the Blue Ridge and the Appalachian Mountains. 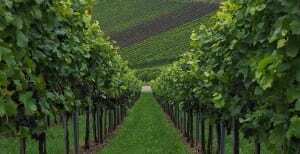 This fertile land has been sustainably farmed for many years with no applications of artificial fertilizer or pesticides. 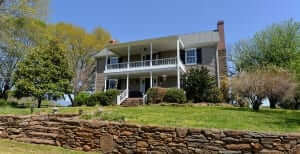 The property is conveniently located minutes from schools, shopping, and medical facilities in Staunton.